The networking of computers in the home is made easier with a broadband connection, by either using wireless or wired modems. The cost of broadband service is higher annually than the cheaper dial-up version by $100 to $500, but given the advantages and ease of a broadband connection, it is well worth the cost. A broadband connection allows you to play many popular computer games that rely on a fast Internet connection. Broadband connection, unlike the old dial-up internet connection, will not engage your phone line when in use. In fact, having a broadband connection makes it possible for you to obtain an Internet phone service so you will no longer need the traditional phone line at all. Another great benefit of a broadband connection is that you are constantly connected to the Internet. You are quickly able to connect with your work's intranet and email in a matter of seconds. Many people considering between these broadband Internet service options generally narrow the search to the most popular services which are DSL and cable. A good approach when researching your options would be to ask those in the area you are considering, which service they are using and how it is working for them. Even though cable broadband Internet service offers a speedy internet connection, this fast speed will not be realized if the connection itself cannot be relied on. 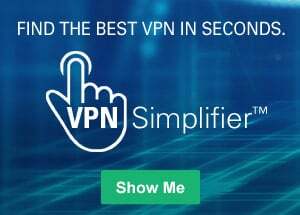 For example, the cable connection you receive depends on the shared bandwidth, the number of users on the system at any time, and the latency on the network. 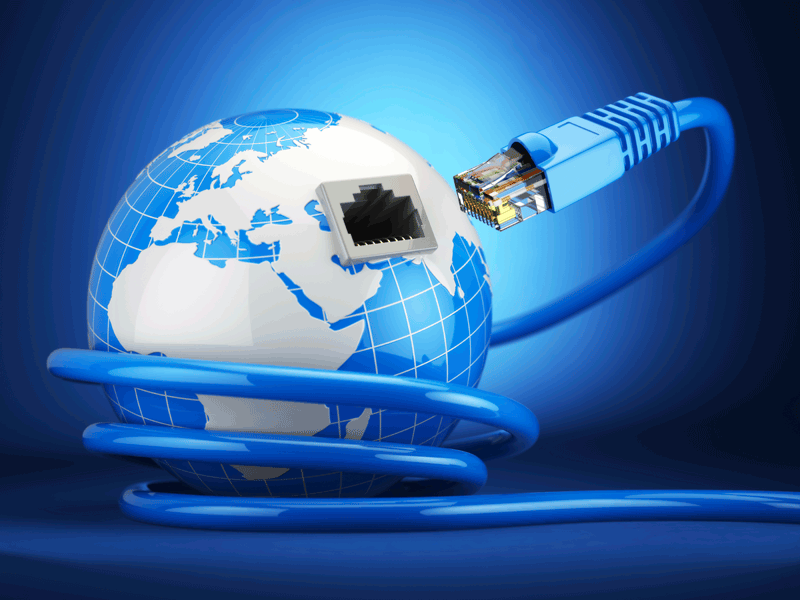 The bandwidth is just one factor that determines the Internet connection's speed. It is a measure of the quantity of data that enters the network over a period of time, and is measured in bps, or bits per second. The greater the data flow, the better the network Internet connection. In broadband connections the supported data rates are generally 300 Kbps and higher, as opposed to the old dial-up maximum of 53Kbps. Latency is another factor that affects the cable Internet connection's speed. Latency refers to delays incurred in the network data processing. A network is described as low latency if it experiences only small delay times, and high latency if it suffers with long delays. When the latency becomes excessive, data transmission causes a bottleneck that prevents addition data from coming through and this effectively reduces cable's Internet connection bandwidth. So even though the cable bandwidth of your Internet connection is set, its effectiveness can be reduced by bottlenecks of data and a high number of users on the system . Again, with a broadband DSL connection, the connection speed of the Internet can be severely reduced by the distance a subscriber is located from the switching station. The further away the subscriber is from the switching station, the slower the Internet connection. Once installed, a broadband connection is always on. The connection is maintained with the use of a cable or DSL modem. These connect the computer to the cable outlet on the wall, in the case of the cable internet connection; or the DSL modem to the phone line. Only when these connections become unplugged, will the Internet connection be lost. Unlike the old dial-up service, you will not be dialing a specific phone number to gain access to the Internet. With a broadband service, access to the Internet is given by simply double clicking your Internet browser icon of choice (this is usually on your desktop - Internet Explorer, Firefox, Netscape etc. ); your default web page will open and you can immediately start surfing the web. The whole process should take no more than about 10 to 15 seconds, depending on the computer's speed itself and baring any issues of slowness.